Could your beloved Alexa be a threat to jobs across the US? With artificial intelligence (AI) and machine learning, will engineers soon be replaced by the machines they have helped create? AI is insinuating itself in our daily routines with inventions like smart home devices, self-driving cars and virtual personal assistants, with experts asking – what’s next? Financial site Motley predicts the market for AI will increase from $420 million in 2014 to $5.05 billion by 2020. This is largely due to the growing adoption of engineering paradigms like natural language processing technologies and machine learning. 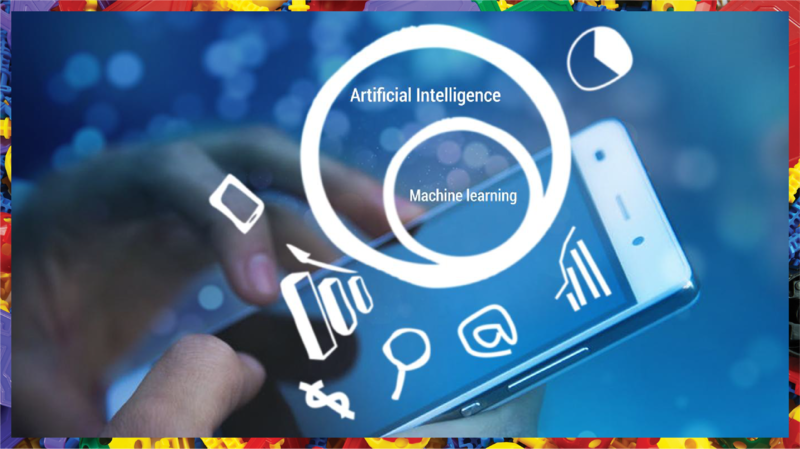 AI is largely being used in domains like software engineering and electrical engineering with approaches like automatic programming. These project a strong link between the two fields. In light of the recent advances in AI, engineers fear the replacement of their job roles by artificially intelligent robots. A research by Oxford University shows almost 50% of US jobs will be automated by 2028. 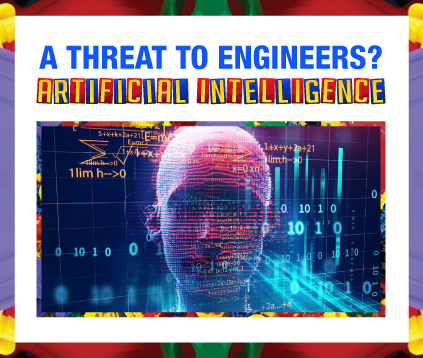 However, another study by Stanford University reveals the growing trend of AI and engineering to drive innovation is not threatening to engineers. A productive relationship between AI and engineering can result in socially useful applications and discoveries. With rapid changes in technology, there will be a high demand for specialists in the engineering domain for R&D and testing of AI systems. The breakthroughs in AI will help create new opportunities requiring engineers to showcase their ideas and talent. 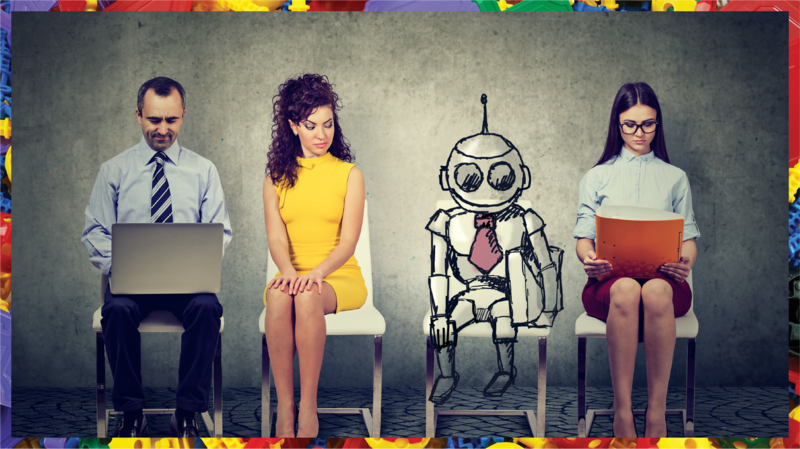 While routine tasks may be replaced by machines, the future holds enormous capacity for engineers across all disciplines to continue doing brilliant work in the realm of AI. 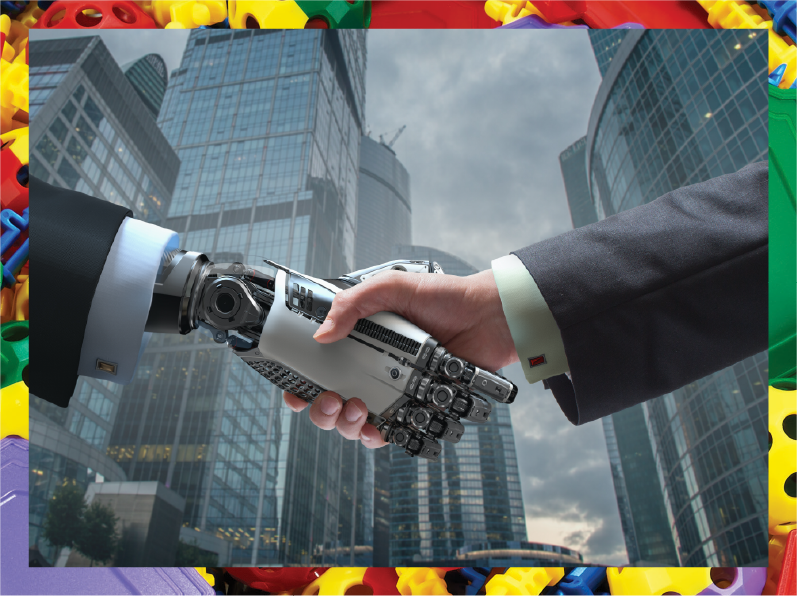 AI is being used by engineers to create innovative technologies to benefit communities across the globe. The technology’s impact will be eminent in food production where challenges like the unavailability of natural resources and lack of agricultural productivity can be solved by real-time data analytics. For example, the Farmlogs helps agriculturists manage and monitor cultivation. engineering to link personal healthcare with autonomous driving. Using sensors in self-driving cars, the engineers at the firm were able to build mechanisms for health checks like passenger balance and regulating the body’s response to various stimuli. A Swiss company Iprova is using AI infused with engineering to link personal healthcare with autonomous driving. Using sensors in self-driving cars, the engineers at the firm were able to build mechanisms for health checks like passenger balance and regulating the body’s response to various stimuli. AI and engineering are seen in applications like Google’s AI-powered predictions, ridesharing apps like Uber and Lyft, AI auto flights and robo-readers. The future looks bright with the expected growth of innovations like self-assessing traffic lights, automated email reply solutions like Allo, smart homes and smart bridges, all of which are the result of engineers collaborating with their so-called enemy, artificial intelligence. As IBM CEO Ginny Rometti said, “Some people call this artificial intelligence, but the reality is this technology will enhance us. 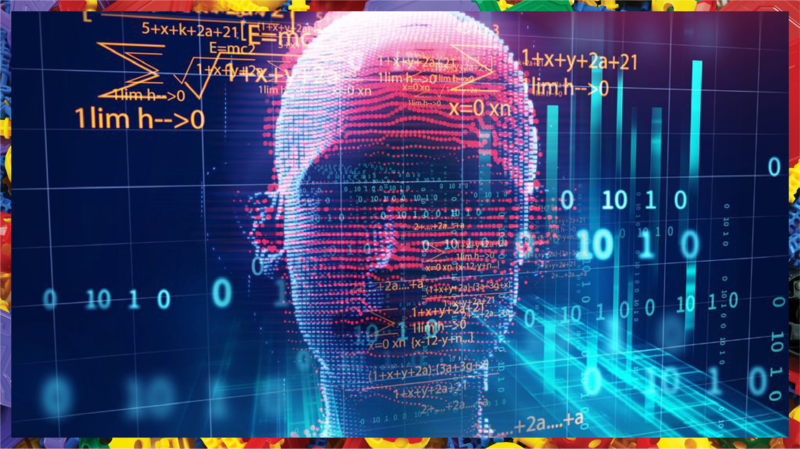 So instead of artificial intelligence, I think we’ll augment our intelligence.” As AI continues to become a significant part of our lives, engineers will keep contributing to the future and growth of this technology. With humans and machines working together for a better future, we probably don’t have to live in fear of Alexa turning into a science fiction nightmare overnight.